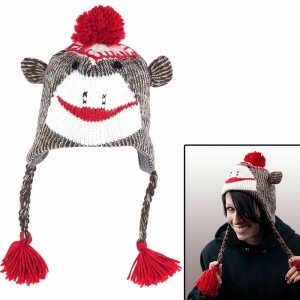 Sock Monkey Ski Hat Just $12 Shipped! 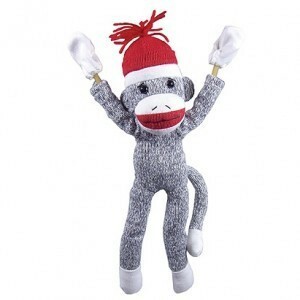 I’ve seen these adorable sock monkey ski hats elsewhere, including Amazon, for between $24 and $40 but you can grab this one on special for only $11.99 with free shipping! I love this style because not only is it cute as heck, but the shape of it will keep your ears warm too without covering up your whole head 🙂 Perfect for days like today!